Lasitha Gunaratne has emerged as the leading contender to head Sri Lanka Rugby (SLR) as local rugby powerhouse Western Province Rugby Football Union (WPRFU) has made him their nominee for the upcoming SLR election. Incumbent President Asanga Seneviratne and Gunaratne were in a tug of war during a WPRFU council meeting which was held on Thursday, but Daily Mirror learns that Gunaratne won the battle to be the Western Province nominee by ten votes. It has also been revealed that Police Sports Club was the only ‘A’ division club to have voted in favour of Seneviratne while all the other clubs including the forces opted to support the former Royal College captain. 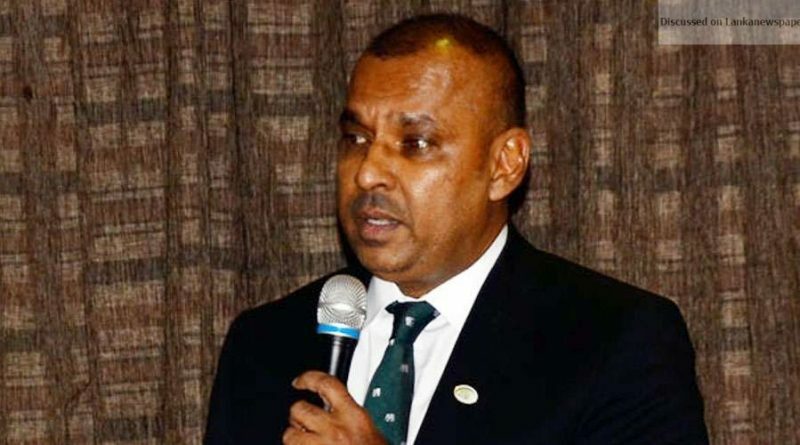 The current voting structure has made WPRFU an influencial force during the elections and traditionally their nominees have gone on to come out victorious in Annual General Meetings which could possibly mean the end of road for Seneviratne.